In this webinar for nurses and other staff in the Welcome Baby program, Los Angeles County Vaccine Preventable Disease Control program’s Kim Moore, RN, PHN, MSN, FNP-C, presents useful information on the importance and safety of vaccines for pregnant women and children. This webinar covers vaccine safety, risks of delayed schedules, the benefits of Tdap for the mother and infant, and different resources and tools available to encourage vaccination. 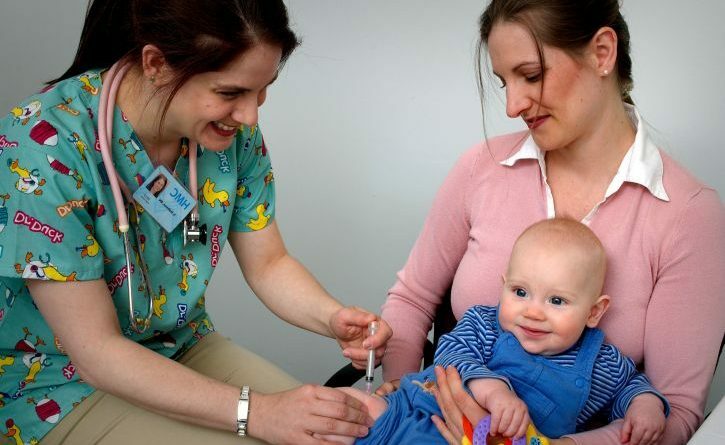 Related: See our blog post Important Vaccinations for Children and Pregnant Women: Handouts and Tools for Parents. ← Confused About ‘Public Charge’? Here’s What You Need to Know.